£7 each day. You may arrive and leave as many times as you like (subject to venue capacity restrictions). 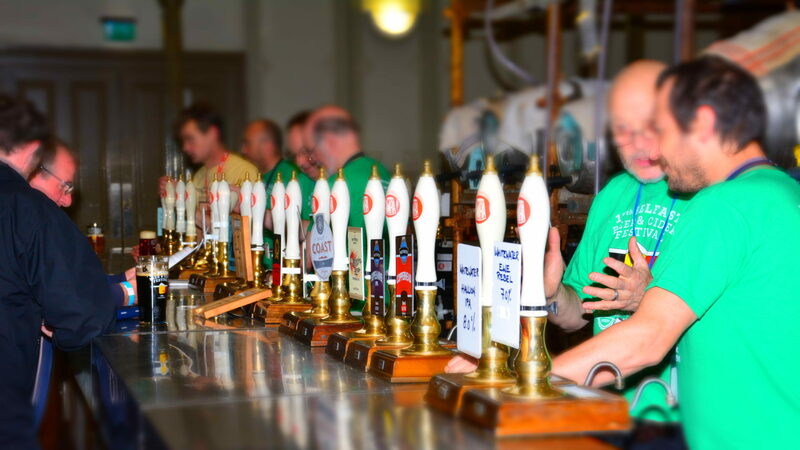 Card-carrying CAMRA and Beoir members can enter for a discounted £3. Under 18s are allowed in the venue free of charge until 8pm, if accompanied by a responsible adult at all times. Teenagers may be asked for identification to prove that they are under 18.